The most expensive condo on Canada’s MLS – and the second most expensive home listing in the nation, after this $39.9 million West Vancouver house was re-listed on December 12 at a total of $8 million off its original January price. 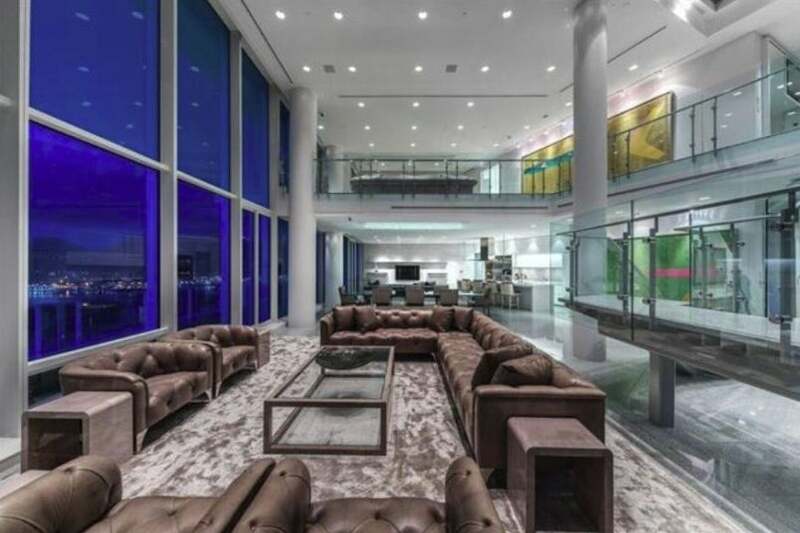 The new price of the spectacular two-storey penthouse atop Fairmont Pacific Rim in Vancouver’s Coal Harbour district is $29,998,000, which still tops it as the second highest-priced listing on the MLS. It was listed in January 2018 for $38 million and was also for a while the most expensive home for sale in Canada until it was reduced in the middle of the year to $34,995,000. The home has a staggering 6,652 square feet of interior living space and more than 2,900 square feet of outdoor terraces with beautiful breathtaking city, mountain and ocean views. Inside the beautiful home are vast entertainment and living spaces, double-height ceilings with a grand staircase, four bedrooms, five bathrooms, a gym and a media room.